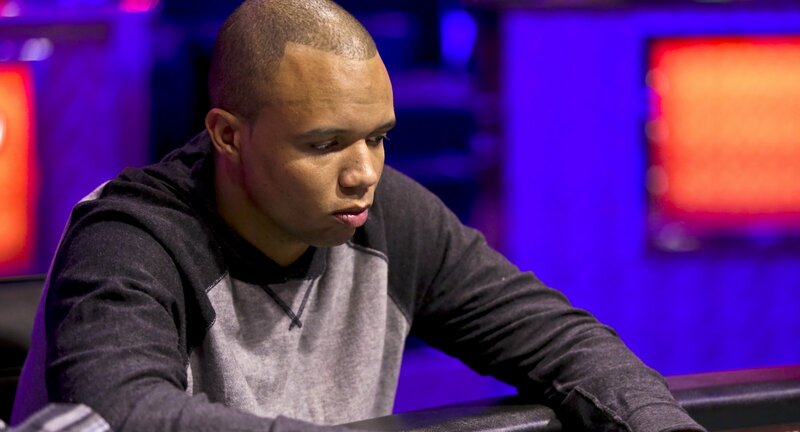 A legendry poker player Phil Ivey is born to rule the game and to beat his opponents. With having 10 WSOP bracelets and one world poker tour title in his bag, and a total earning of $23,466,348, Phil is at the top of the world and is best among all other professional poker players. Phil is an enormous poker player and has been awarded 5 times players of the year award. He is the most popular poker player in GPI. Phil was born on Feb. 1, 1977 in California, USA and since the age of 16 he started taking chances at poker tables. 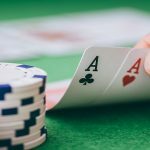 He told his family that he is going to become a professional poker player and no one in his family asked a single question. The first major win by Ivey was at WSOP 2000, where he won the bracelet and collected $195,000 for the event $2,500 Pot Limit Omaha. Since then Phil is doing very well in the business and has won almost 9 bracelets and a WPT Title. 1st:– Got 1st place at $1,500 buy in 7 Card Stud event in 2002 and collected $132,000. 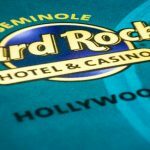 2nd:– secured 1st place in $2,500, 7 Card Stud Hi-Lo event in 2002 and took home $107,540. 3rd:-1st place at the event $2,000 Limit S.H.O.E. and took down $107,540 in 2002. 4th:– in 2005, he won $5,000 Pot Limit Omaha and got the winning share of $635,603. 5th:- In 2009, he made $220,538 playing at $2,500 Omaha/Seven Card Stud Hi-Lo and got 1st position. 6th:- Took Down another cash of $96,367 playing at $2,500 No Limit Deuce to 7 Draw. 7th:- in 2010, he topped the field and won $329,840 playing at $3,000 H.O.R.S.E. Back in the year 2008, Ivey won his first WPT championship title at L.A. 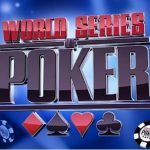 Poker Classic Main Event and took down $1.6 million of cash prize. Before 2008, Phil made himself to two final tables of the world poker tour i.e. in 2003 and 2005. In the year 2003, he was at the third position of the main event of World poker classic and in the year 2005 he was at fifth position at the event Five-Star World Poker Classic $25,000. 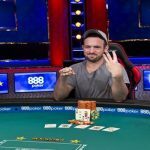 He got his winning share of $260,000 playing there. The first major tournament for Ivey at EPT was EPT Barcelona Open €4,800 in 2006, where he secured second position and collected a cash of €371,000. Another Cash for him at EPT was in 2010 at EPT London £5,000 Main Event, hit 59th place and collected £13,000. The last event for Ivey was $200,000 No-Limit Hold’em at WPT National Philippines, where he secured 5th position and collected $656,500 of cash. 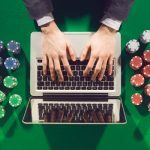 Phil Ivey loves to play online poker as well. He was a founder member of Full Tilt poker site until April 15th, 2011 a.k.a. Black Friday.